Thank you for allowing me to add a guest blog. I have ME and have recently published a book about my journey. I wanted to tell you about it. It’s available in Kindle format and as a paperback from Amazon. At least 10% donation from royalties will go towards research (IiME and HME). 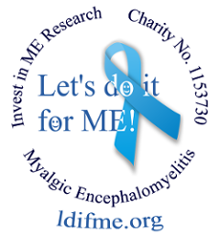 Use the link below to Amazon, as that generates an extra donation to Invest in ME. You’re welcome to take a look. To explain what my story is about. Our symptoms are so very real. Even if under a horrible spell. And identify a similar trait. And not run a mile. But hopefully only a tad. In case it opens any issues. If you use it, that’s cool. It needs to come from the heart. It could make you sleep better in bed. 5 star rated “An excellent read. My son has the same condition so I could relate to it. I would certainly recommend”. 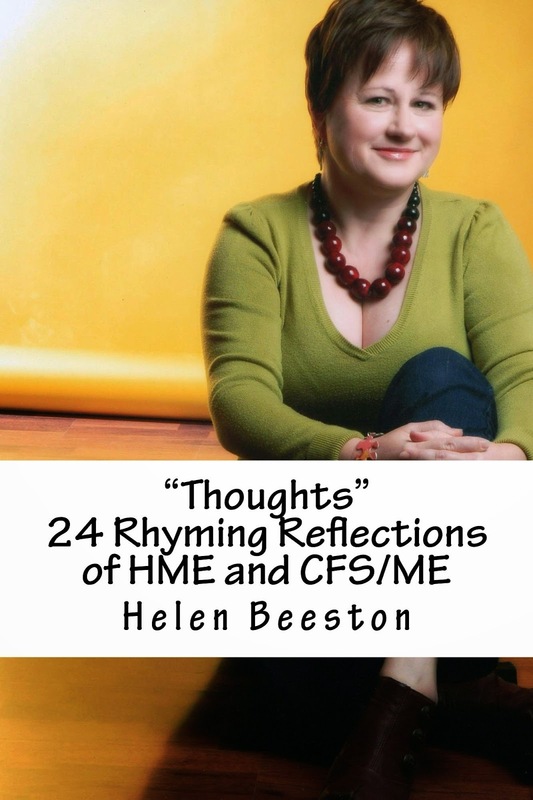 Congratulations Helen and thank you for supporting Invest in ME via Let's do it for ME! Thank-you for your support - Let's do it for ME!